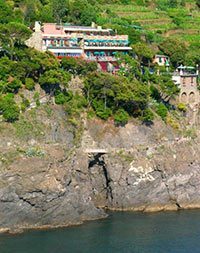 If you wish make your holiday in Cinque Terre with the person you want, we advise you to pay close attention to these hotels. 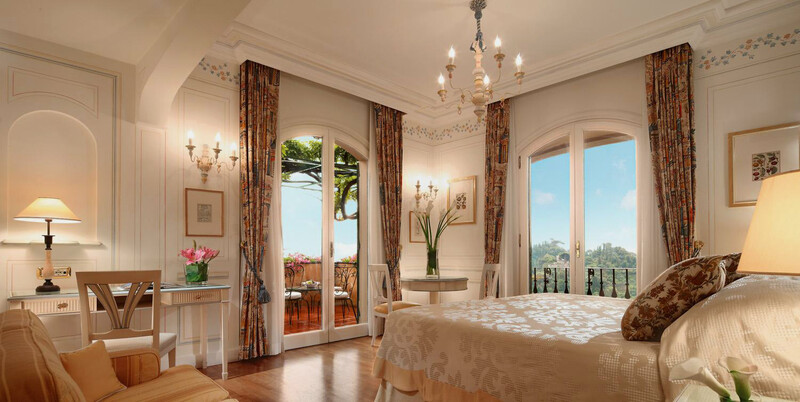 This will be an unforgettable holiday for you! 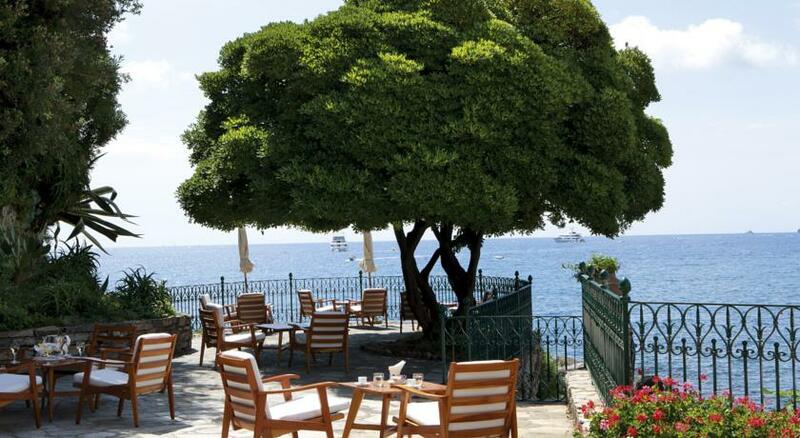 Important: in summer places in these hotels sell out quickly, it is better to book in advance! 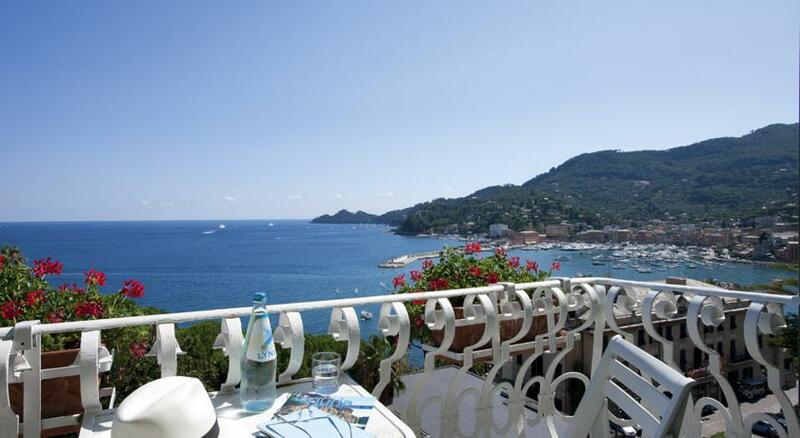 Address: Salita Baratta 16, 16034 Portofino, Italy. 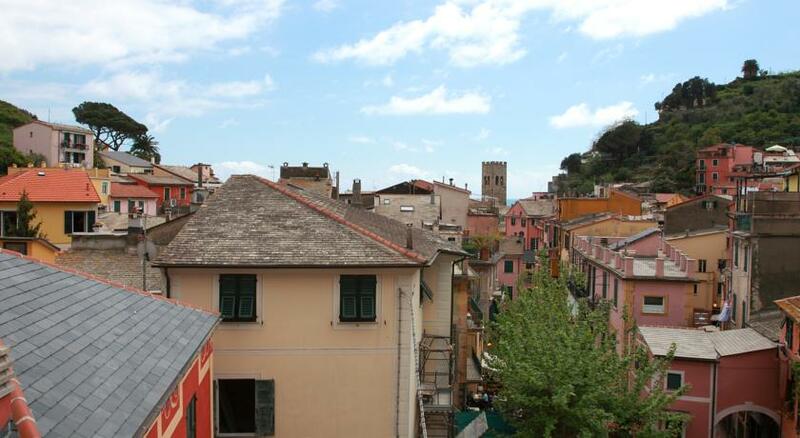 Description: the hotel is situated in one of the most beautiful towns in the Liguria, not far from the Cinque Terre and consists of two buildings. 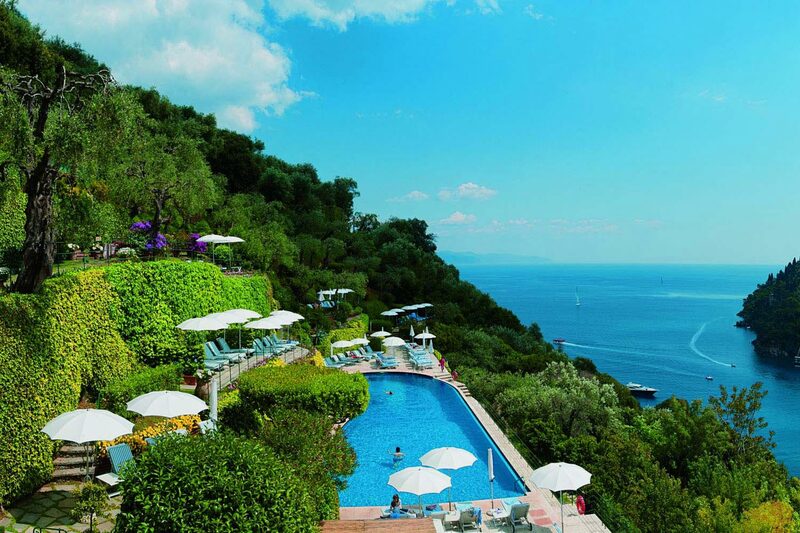 The hotel offers a wide range of additional services, such as fitness centre with Turkish bath, tennis court and a beautiful pool on the hill (see photos). 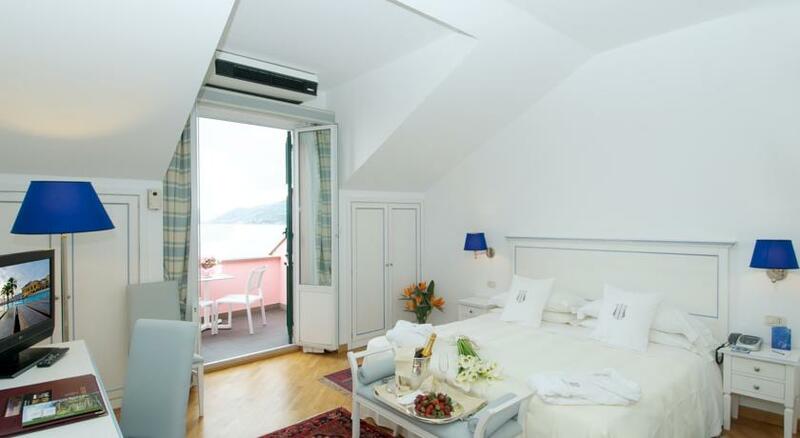 Description: The hotel is located in a charming village, famous for its nightlife - Santa Margherita Ligure, on the coast of one of the most beautiful bays of Liguria, called Tigullio. 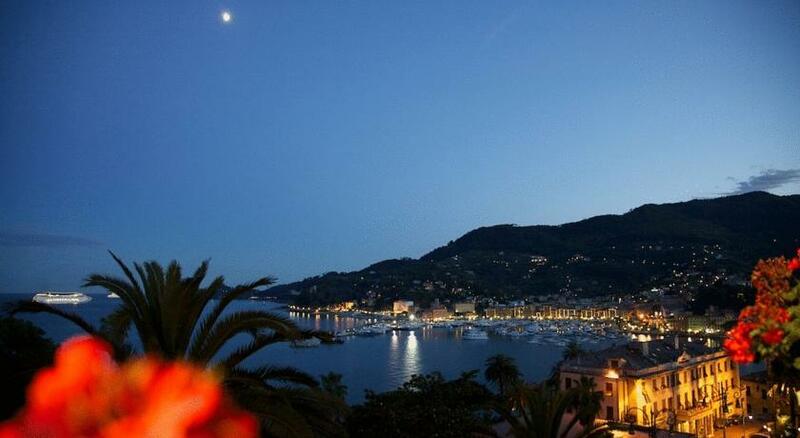 One small village - Portofino, is located at a distance of a few kilometres, it is the most expensive and the most picturesque of the whole coast. 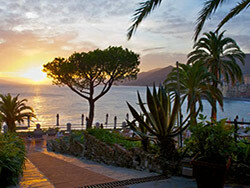 Take a look at the pictures on the hotel website for a better understanding of what a place it is! 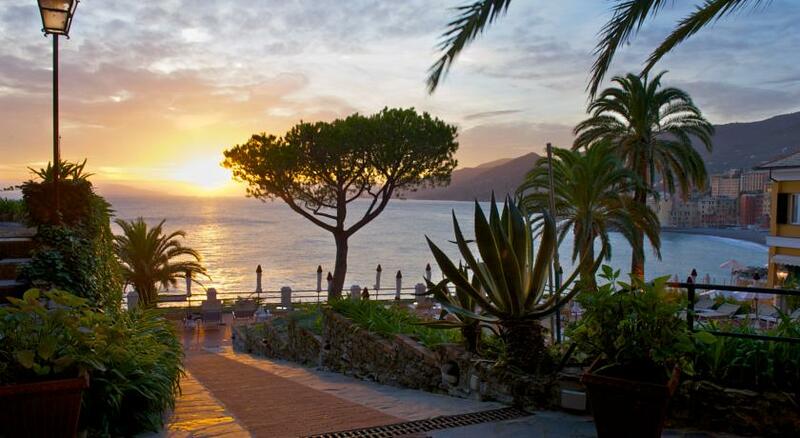 Address: Via Cuneo, 34, 16032 Camogli, Italy. 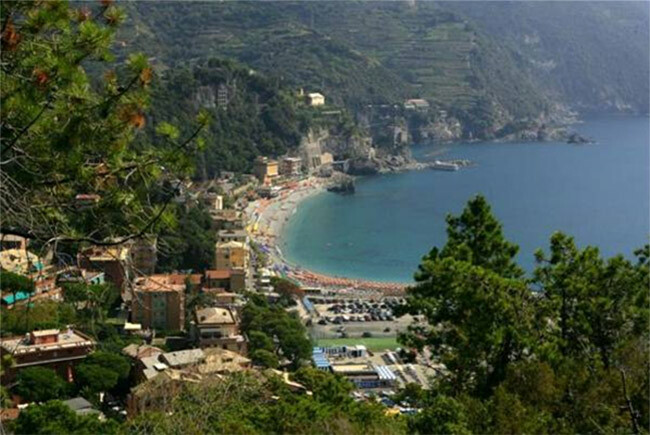 Distance from the Cinque Terre: an hour by train. The last train from Cinque Terre departs, usually around midnight, and the first approximately at 5 AM. 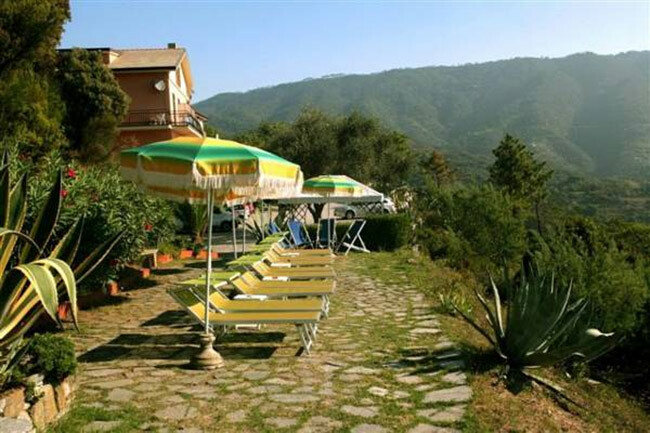 Description: a great hotel, it is located a little further away from the Cinque Terre but also the prices are considerably lower. 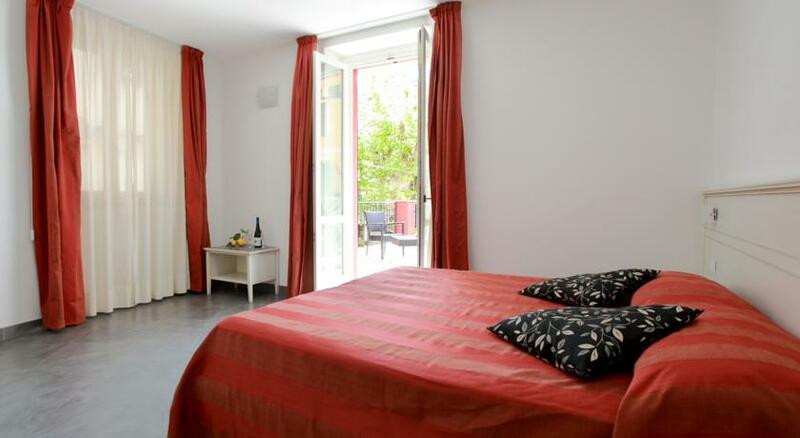 Address: Via Roma 72, 19016 Monterosso al Mare, Italy. 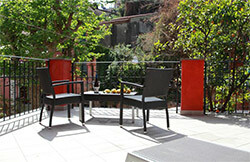 Distance from the Cinque Terre: the hotel is located on the territory of the Cinque Terre. Parking place: in the city there are two large parking fee, nevertheless, in August it is difficult to find a free place. 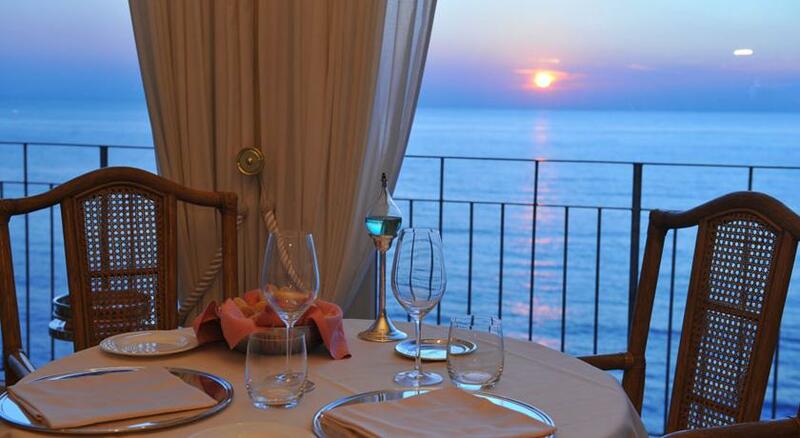 Description: the hotel is situated in the historical centre of Monterosso and even if you cannot enjoy the sea views, the hotel carries the reputation of being one of the most romantic places in Cinque Terre. 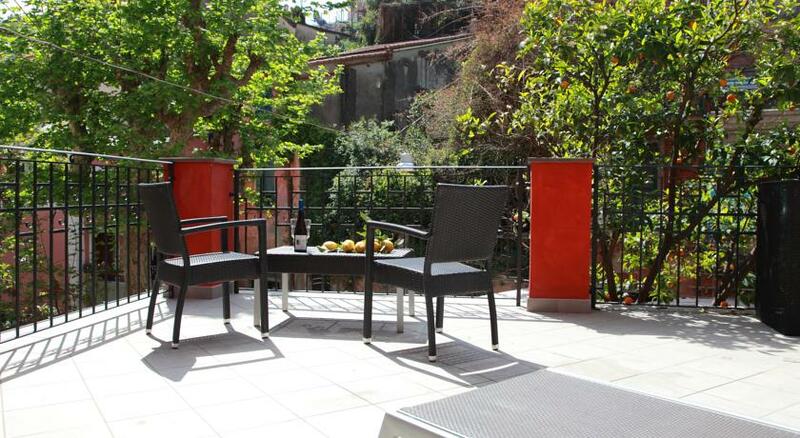 Address: Via Privata Domenico Montale - Loc. Minali, 2, 19016 Monterosso al Mare, Italy. Beach: yes (accessible by bus or on foot). 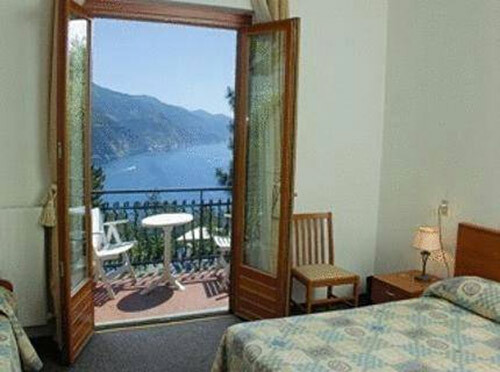 Description: The hotel is located on a hill near Monterosso, thanks to this; an indescribable view of the entire Riviera of the Cinque Terre will be available from the hotel. How do you get to the beach? No worries, the hotel predispose a private bus that will take you to the city.